How to confidently compare and interpret your peptide maps with powerful, yet intuitive software. 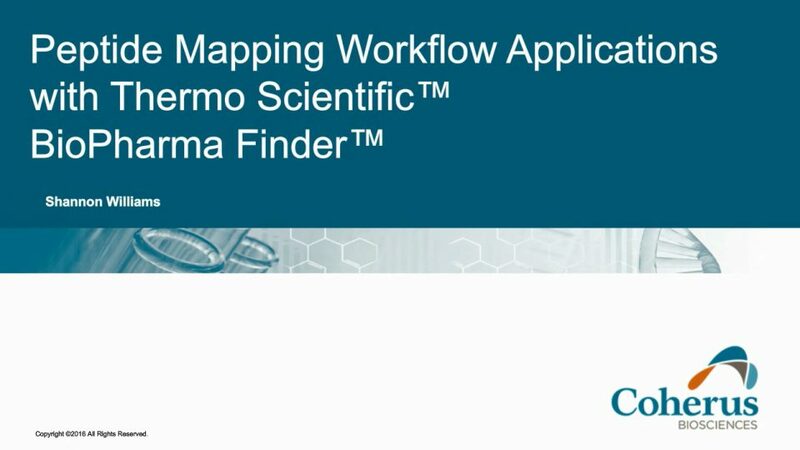 Learn how to increase confidence in biopharma peptide mapping. In this webinar series, four new technologies will be demonstrated that dramatically improve upon established mapping workflows.